Ross & Wallace Folded Advertising Bags — Ross & Wallace Paper Products Inc. Manufacturers of high quality paper bags and paper rolls for 65 years. Ross & Wallace's pre-folded advertising bags are perfect for inserting into a newspaper or for use as a mailer. 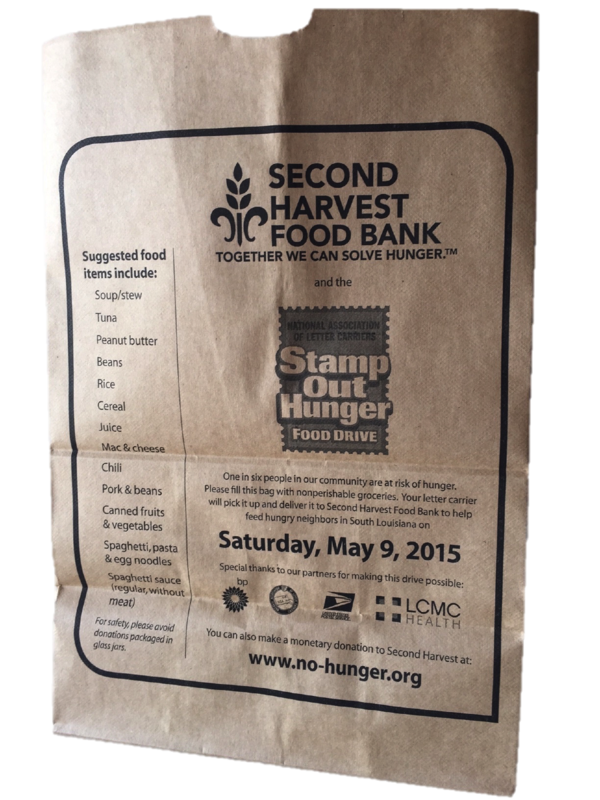 Folded advertising bags are often used in retail settings to promote in-store sales and by food drives to spread information and help boost collection.